Being a child star is not easy. You’re almost never afforded a real, legitimate childhood, and in far too many cases it’s later discovered you’ve been forced into a job you hate by overbearing parents who just want to make as much money off of you as possible. Just ask Macauley Culkin about that one. And then, as soon as you start to grow up and you’re no longer cute, people just toss you aside and go find the next precocious 6-year-old who can make a live studio audience laugh. But there are some child stars who find sustained success, and even manage to stay sane despite the utter insanity of their young lives. Here are some former child stars who completely reinvented themselves. 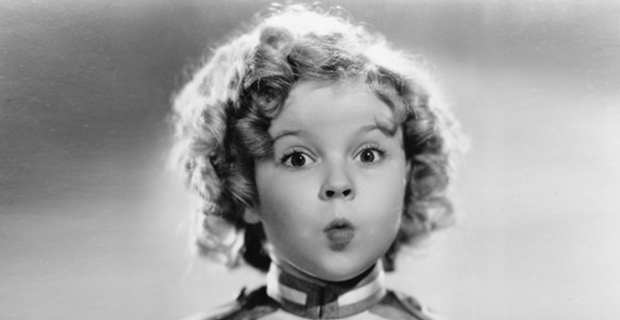 Perhaps the most famous child star of all-time, Shirley Temple started finding it difficult to get work on screen the older she got. So what did she do? Well, she went into public service, serving as a US Ambassador to the United Nations, Ghana, and Czechoslovakia. A lot of people forget this, but Kurt Russell wasn’t always the wise cracking tough guy we know and love from movies like Escape from New York and Big Trouble in Little China. Before that, he was a child star for Disney, but was able to reinvent himself into the badass we know and love today. Speaking of former Disney stars. Did you know that Ryan Gosling was on the Mickey Mouse Club as a kid? His costars included Justin Timberlake, Britney Spears, and Christina Aguilera, but Gosling would eventually break out as one of the most sought after leading men in Hollywood. 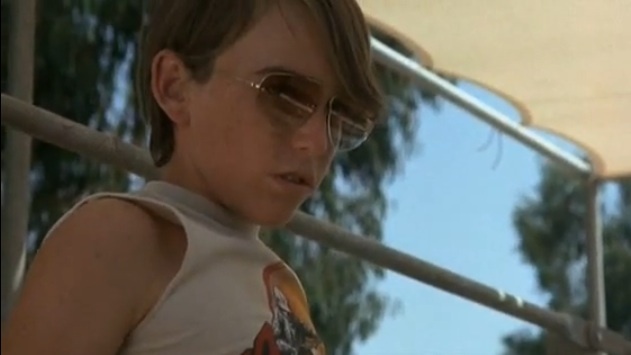 Most famous for playing Kelly Leak in the Bad News Bears films, Jackie Earle Haley fell pretty much completely off the map for a span of about 25 years. That is, until he emerged as a dramatic force to be reckoned with as a child molester in Little Children, a role that would garner him an Oscar nomination. One thing that Neil Patrick Harris has never had to reinvent about himself is his infectious personality, but when he was a kid starring as Doogie Howser, he had an image of being a clean cut, polite, brainy kid. Then came a memorable cameo in Harold and Kumar Go to White Castle and suddenly, an entirely new career path opened up. After starring in My Girl and its unfortunate sequel, Anna Chlumsky fell off the map in Hollywood for quite awhile. Fortunately for us, she burst back into the spotlight with a star-making performance in the show Veep, for which she’s received three straight Emmy nominations for her brilliant, vulgar comedic performance. Maybe the most successful child star of all-time, Ron Howard has never stopped working since he first appeared as Opie on The Andy Griffith Show. But it was when he turned to the world of directing that people saw a whole new side of Opie, and he’s become one of the most respected directors in the world.